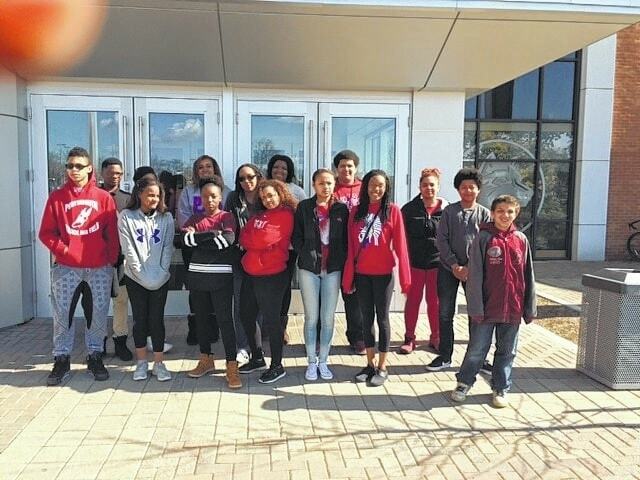 The Time Out for Me teen program had an opportunity to participate in a college tour to Wright State University. The youth energetically interacted in a session with the Admission’s staff and were given a detailed tour of various department and resources. This youth event was successful due to the support of Sonics Drive In and Hotel Motel Grant monies who continually provide support to our community youth. Our goal is to increase the self-awareness of future career possibilities in our youth so that they become valuable community members. For additional comments or questions regarding your participation or support, contact Marcia Harris, MA at 740 353 8056.